We have worked across many genres since we first opened the Unsigned Studios brand in 2004 with many varied budgets. To hear some of the material recored here, please email info@unsignedstidos.com for a private link. 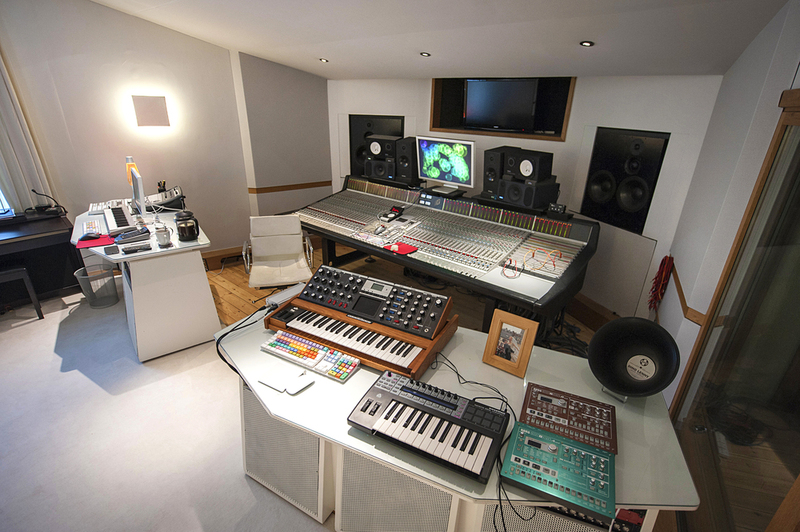 Want to talk to some of our previous unsigned studios clients? Visit our dedicated Facebook page and Twitter page for pictures, reviews and more. For unsigned artists and bands we offer bespoke packages as well as traditional half day, daily, and weekly rates at a flat reduced cost across all of our services. 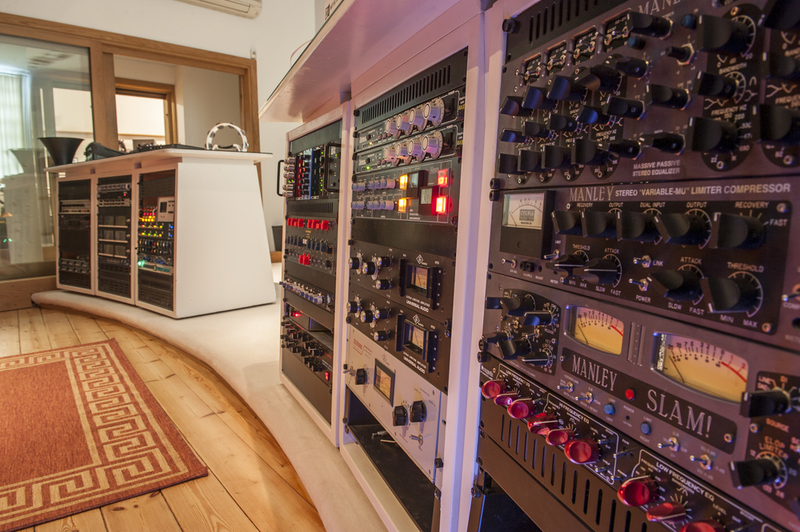 Meaning should you want to compose, record, mix or master there's no hidden charge. Please call us on 020 8735 2863 or email info@unsignedstudios.com for more information. Want to know who else we've recorded? Visit our Previous Clients Page. or leave a message in the form below with the details of your project and we'll get right back to you.